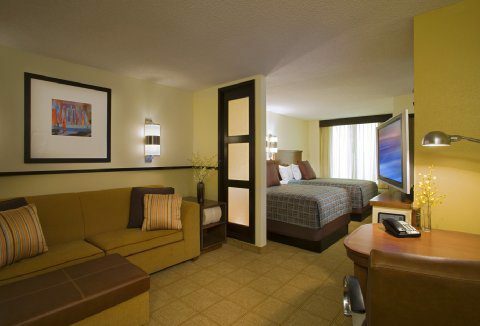 The rate of hotel rooms being created via new construction and conversions is on the rise. At the same time, accessibility compliance of hotels has come under increased scrutiny by the US Department of Justice and private litigants. 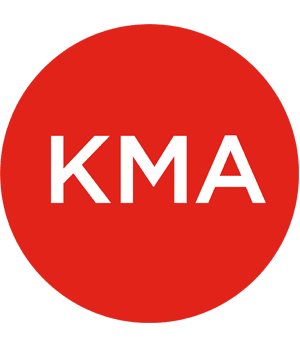 KMA assists developers/architects ensure new construction/alteration projects are fully compliant and performs accessibility audits of existing properties to develop barrier removal compliance plans and as part of the due diligence process. KMA was retained by Noble Investments to perform existing conditions audits of 35+ properties in 17 states. In addition to identifying non-compliant elements and mitigation cost estimates, the audit reports include design guidance for local hotel staff who would be tasked with addressing the barriers identified.